Pickup from your home or office. When you have decided that selling your wines at auction is the way forward, send a list in for a free valuation along with brief details of the storage conditions, which state the wine is physically located in and any purchase history. We will respond within a day or two with a valuation and with steps on what to do next. We will review your list, impartially value your wine based on past sales figures and suggest reserves for your wine (subject to inspection). We will work with you to arrange shipment of your wine to our warehouse, or, with your permission and where appropriate, we will send a team to your cellar to oversee the packing and moving of your collection. This provides us with an ideal opportunity to inspect your storage conditions and make a short promotional video clip of your wine cellar to add confidence to buyers interested in your wine. We use Adelaide as our central inspection hub due to its location to the majority of Australias wineries and winemakers but we also have drop off facilities for qualifying consignments in Sydney, Melbourne, Adelaide and Perth with planned logistics opening soon in Brisbane, Canberra and Hobart. We inspect each bottle to provide an accurate description for our buyers and to ensure proper condition and authenticity. Online wine auctions are open for bidding and enquiries for a week prior to closing. Wine is held in our temperature controlled storage until the buyer has paid after which we pay you. Sorting, inspecting and grading wine for auction. What is the minimum number of wines I need to auction ? We will sell 1 wine through to 10,000 wines for you. I am in the trade, can we work out a special arrangement ? Yes. We work with general auctioneers, restaurants, liquidators, administrators and receivers all around Australia. We only charge a commission when the wine sells. We cover all fees for administration, storage, cataloging, insurance etc. 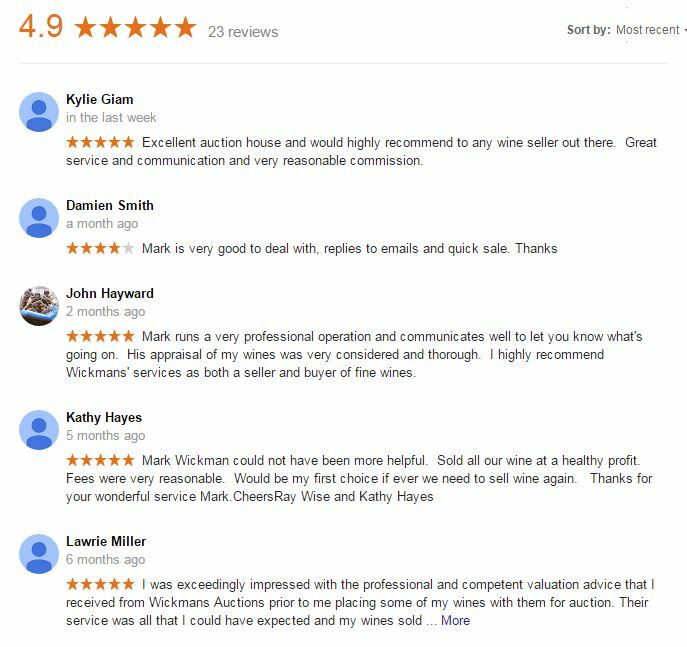 Our commission varies depending on how much work we have to do to sell your wine but it will still be the lowest in Australia! 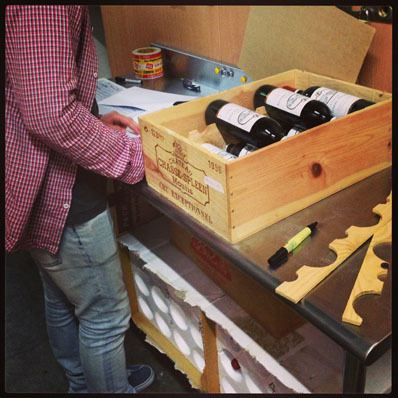 We also offer a subsidised, sometimes free, service to pick up wines from your home or office. Can I set a reserve ? Yes. We generally recommend a reserve that is a fraction less than the average price the wine has been selling for in the last 6-12 months. How do you value the wine and work out a reserve ? We are at the forefront of pricing technology in Australia and constantly monitor both primary and secondary market actual sales data and will value your wine to maximise the best price for you and to ensure your wine sells in a timely manner. What if the wine doesn't sell ? We automatically place it into the next auction. Occasionally it may be necessary to alter the reserve to find the current "sweetspot" but never by more than 10%. Is setting a lower reserve better ? Sometimes. We often find that when wine is auctioned for a genuinely lower price it ends up getting more and higher bids than its peers. Its a mix of psychology; the buyers tenaciousness, urge to win and his competitive nature. Of course you have to be comfortable with the lower reserve if it sells uncontested. What if I want a higher reserve ? 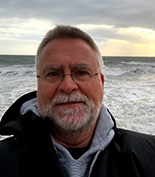 We can talk about it of course, but if we feel it still wont sell for that price you have the option of paying a listing fee instead and setting your own reserve. The listing fee is refunded if the wine sells. How do you store the wine ? 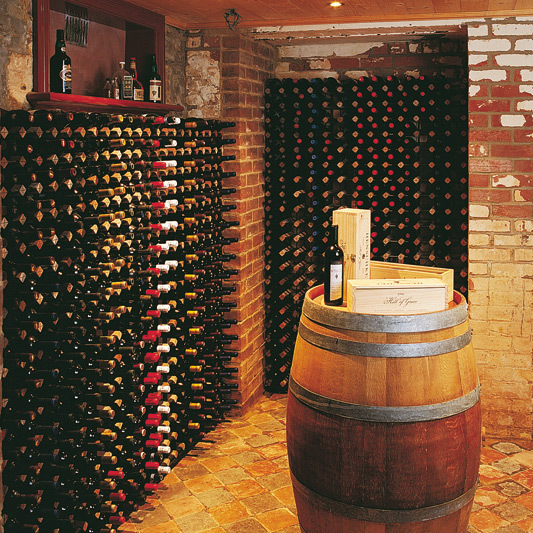 We store all wine in secure, professional storage facilities. We do not charge anything for storing your wine while we are trying to sell it on your behalf. My wine is not in Australia, can you still sell it for me ? No. We need to have the wine physically in Australia for inspection purposes. You have the choice of shipping it to Australia but should be prepared to pay taxes and duty on whatever you have paid for the wine. There are also labeling considerations for importing non domestic brands into the country. When is the best time to sell ? There is no evidence to suggest that premium wine sells better at auction at one particular time of year or another. There are too many factors to pin down a pattern even when logic suggests that periods of celebration should increase demand. If you have further questions please feel free to email.